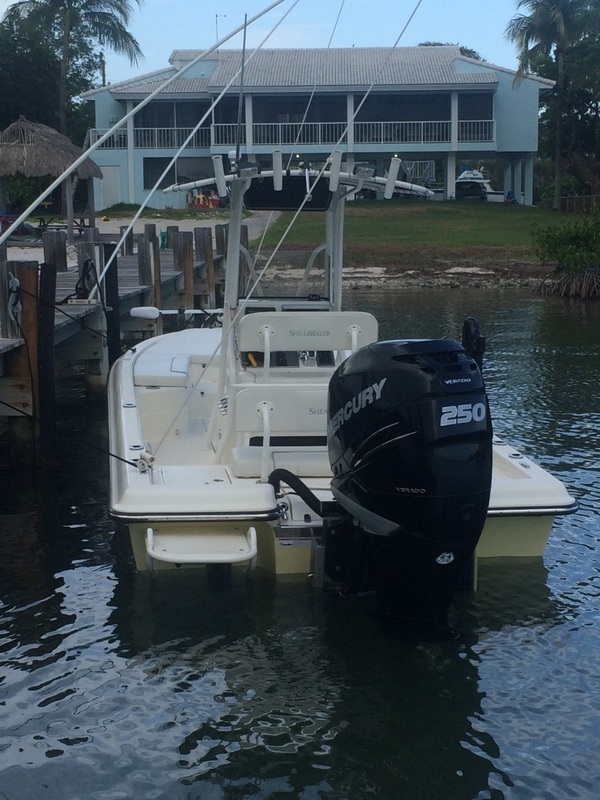 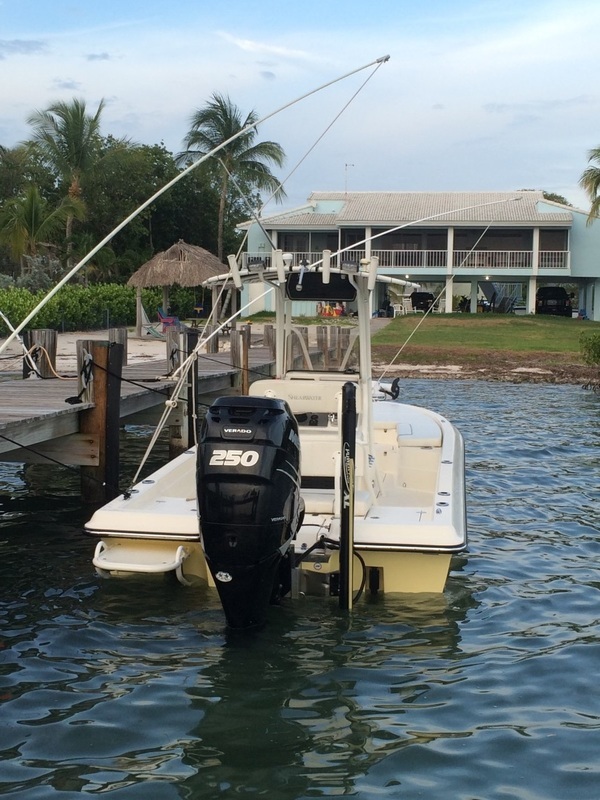 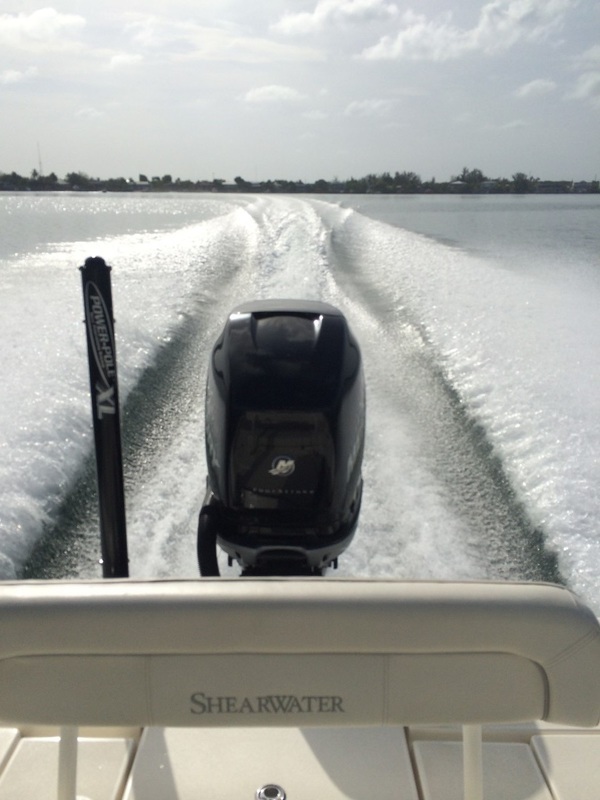 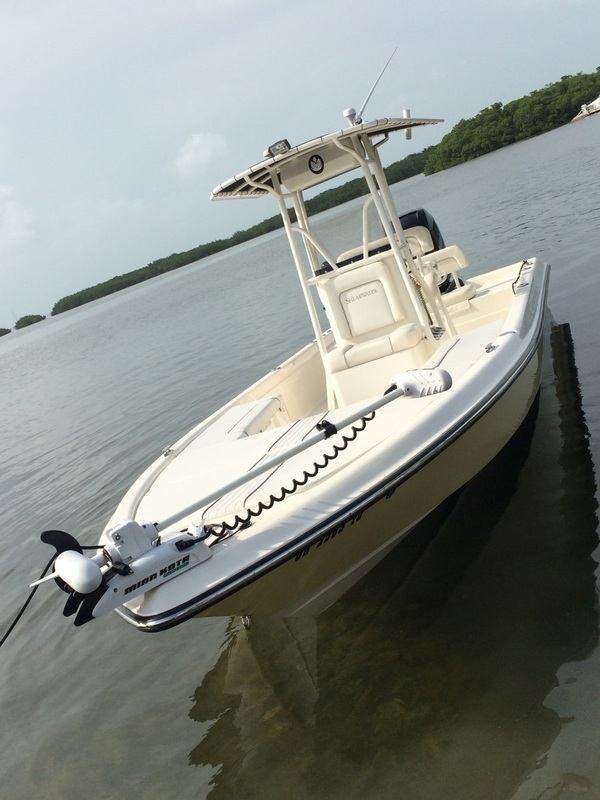 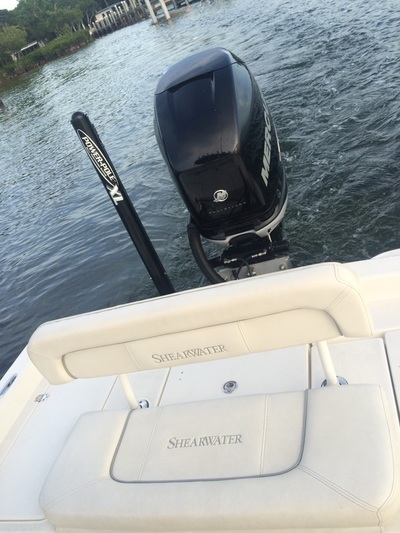 2008 Shearwater Z2400 - SOLD! 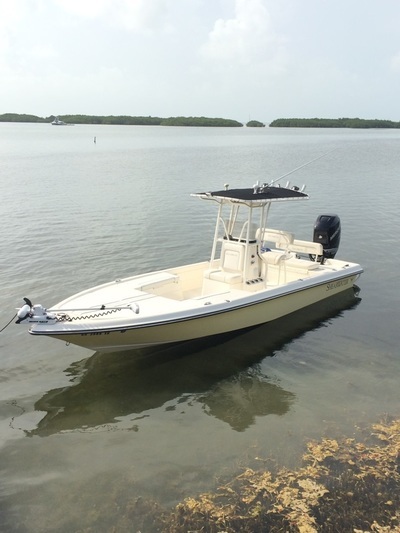 If your looking for a Shearwater Z2400/24LTZ/25LTZ then take a close look because you won't find another one like this. 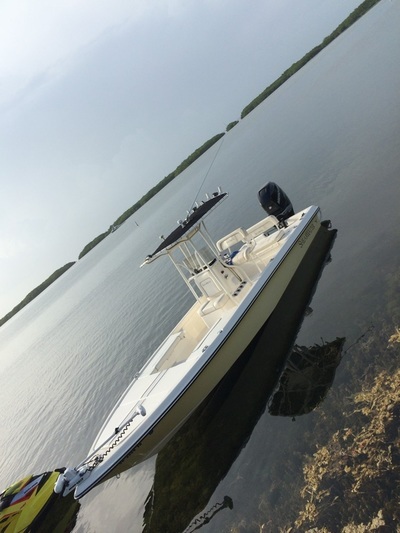 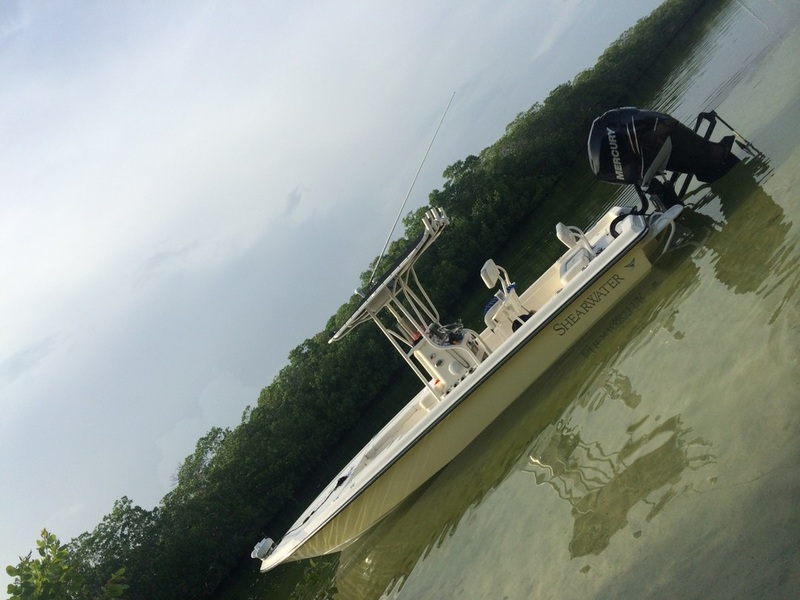 Freshwater boat and only used in saltwater twice! This boat is immaculate! 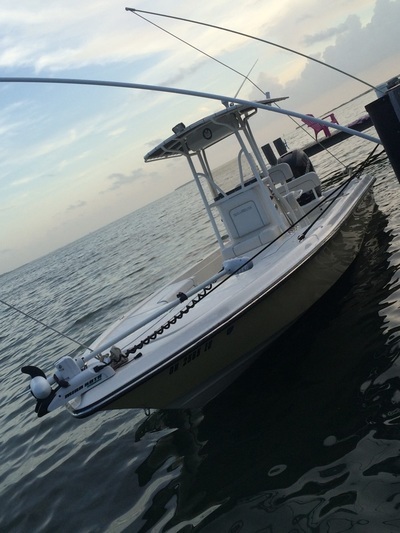 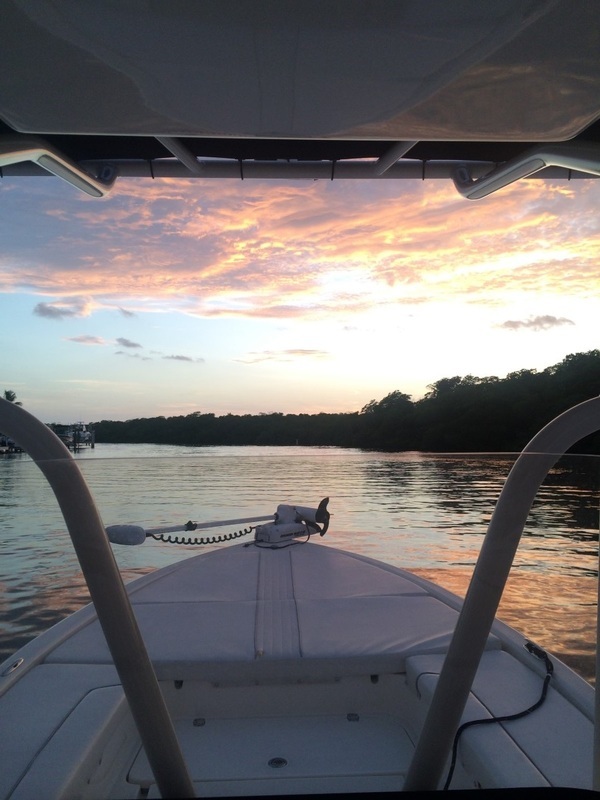 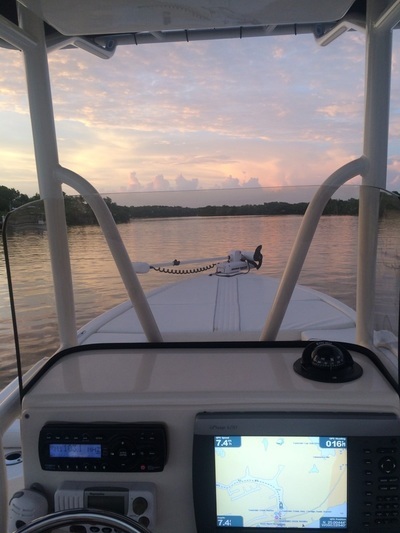 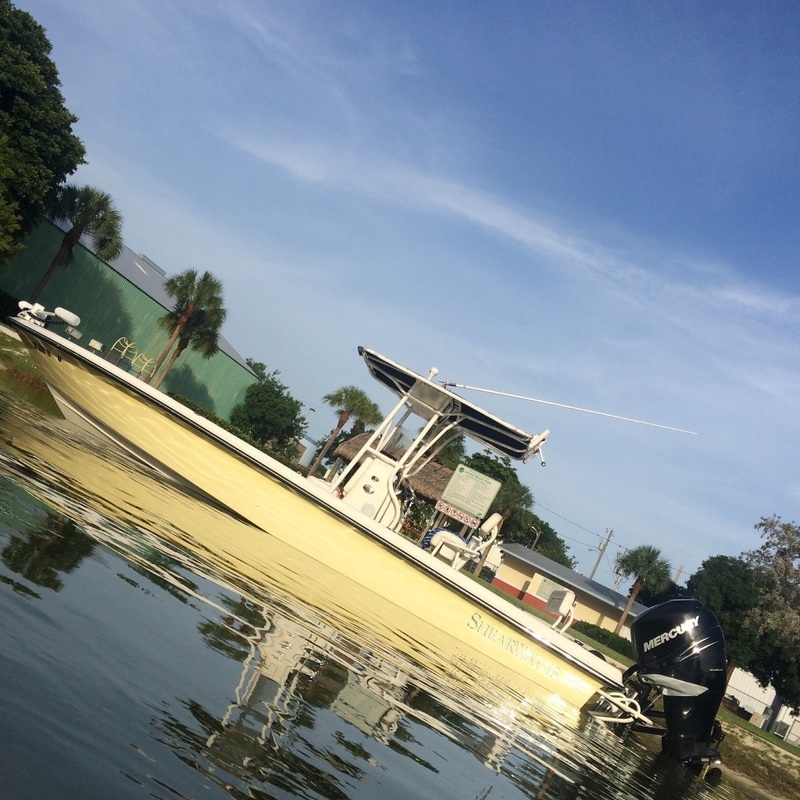 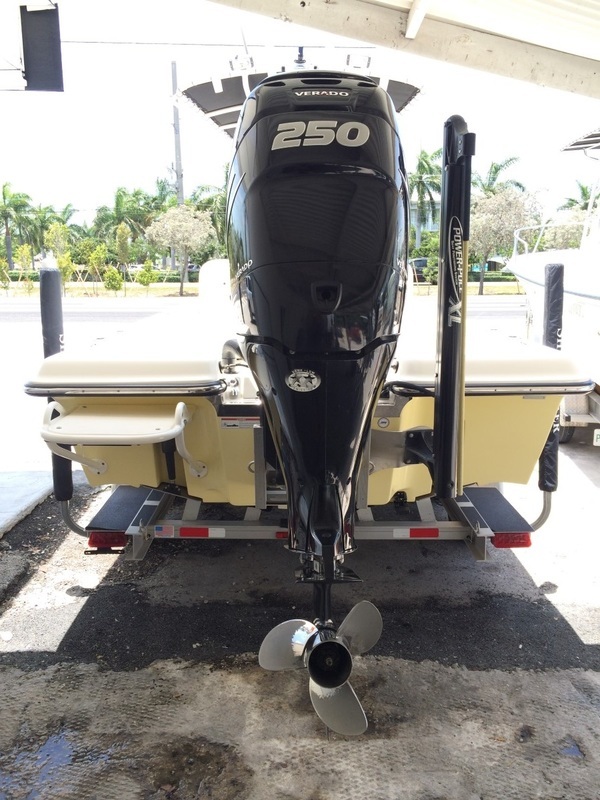 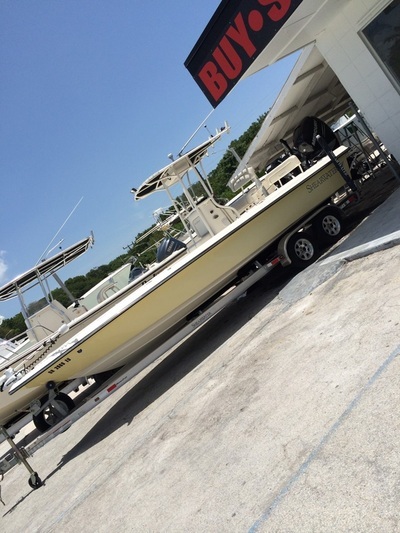 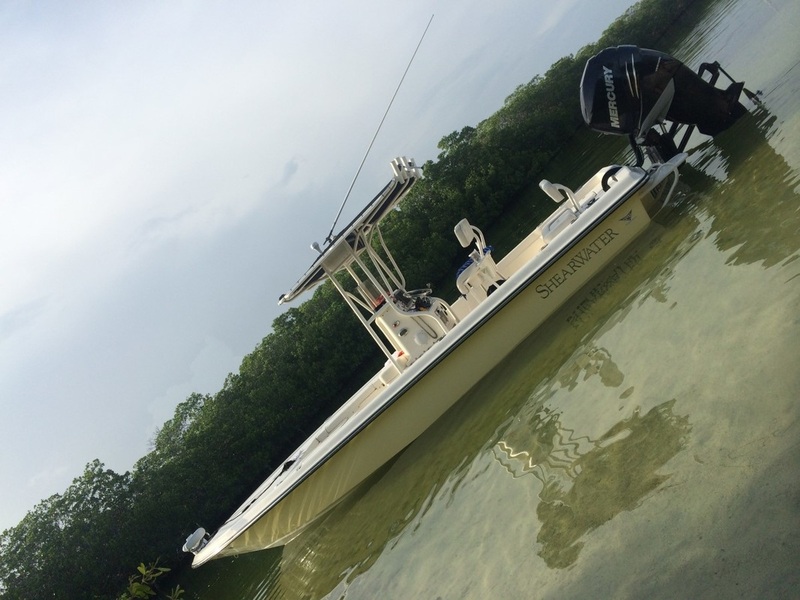 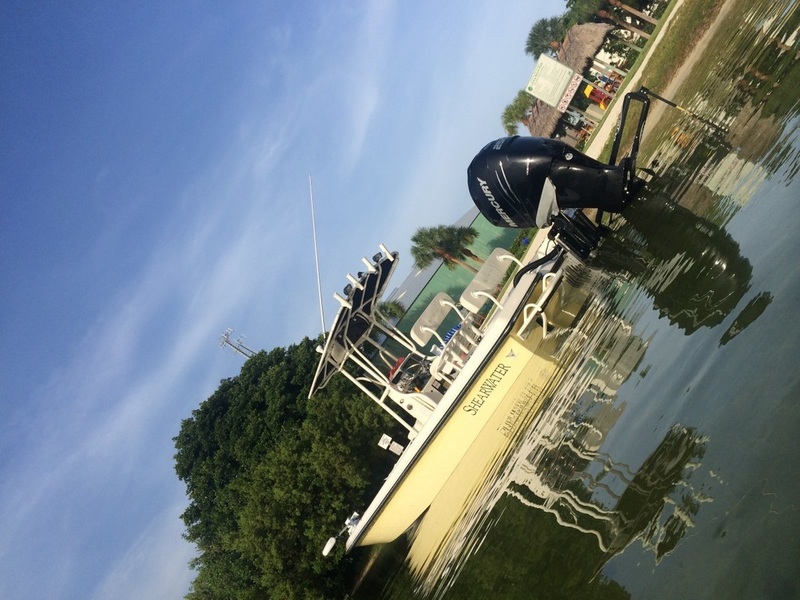 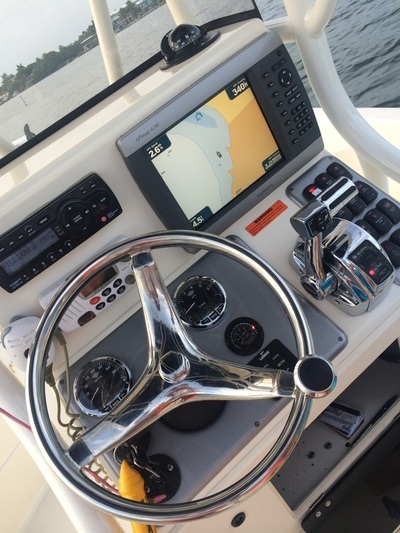 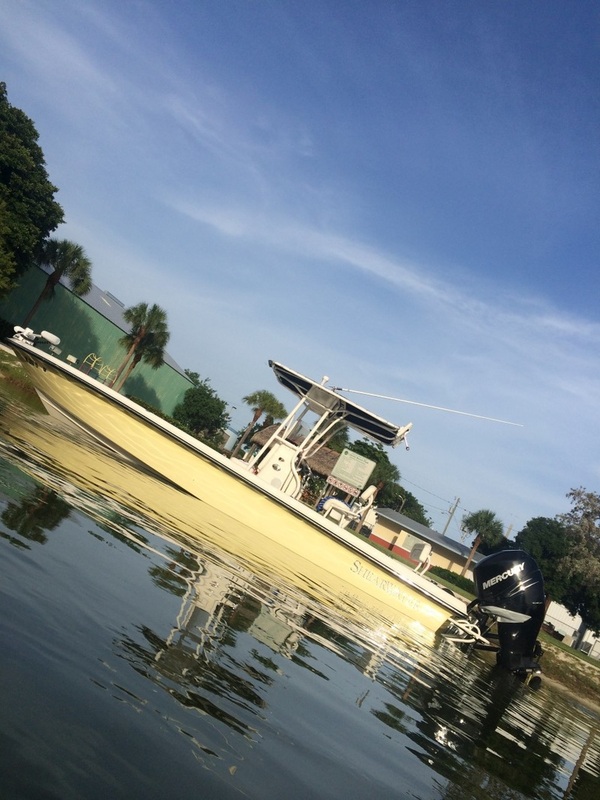 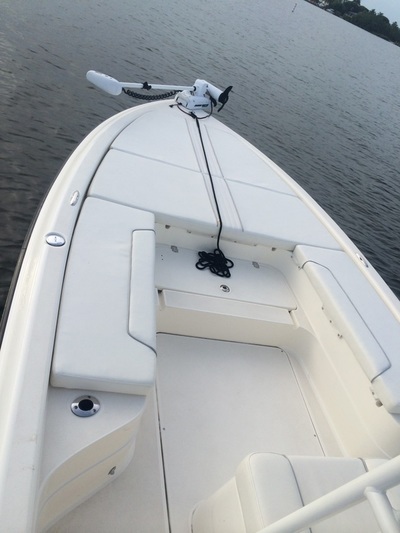 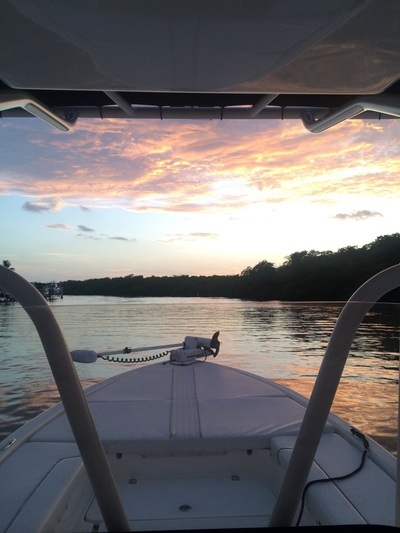 · Beautiful Fighting Lady Yellow hull color and much much more!